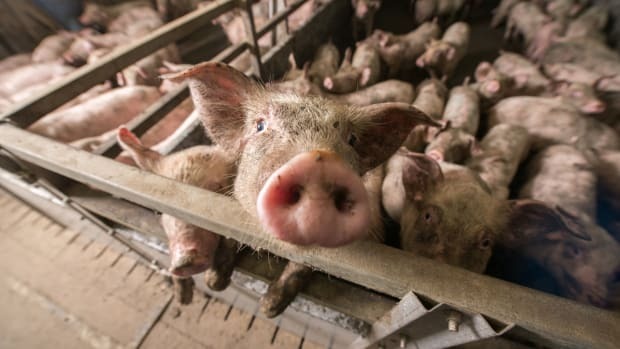 Idaho has moved one step closer to passing Senate Bill 1337—an “Agriculture Production Interference” act—better known as an "Ag-Gag" bill aimed at silencing animal rights groups that rely on undercover footage in getting criminal charges filed against animal abusers. After passing through the Idaho House of Representatives on Thursday, the bill inches closer to a signature from Republican Gov. C.L. “Butch” Otter, which would make Idaho the seventh state to pass an "Ag-Gag" bill. The bill cleared the Idaho Senate last week, with some "legislative muscle behind it," reports Food Safety News. 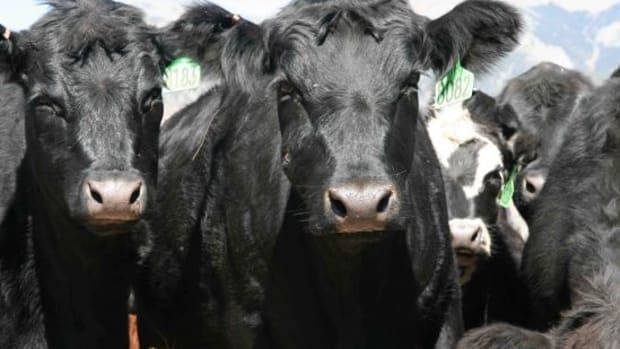 "In this case, it’s the powerful Idaho Dairymen’s Association and other Gem State agricultural organizations." 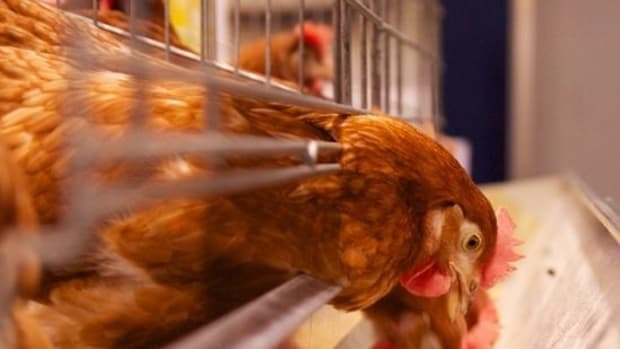 The Idaho-based agricultural groups "are taking on animal-rights groups, including the Los Angeles-based Mercy for Animals," reports Food Safety News. 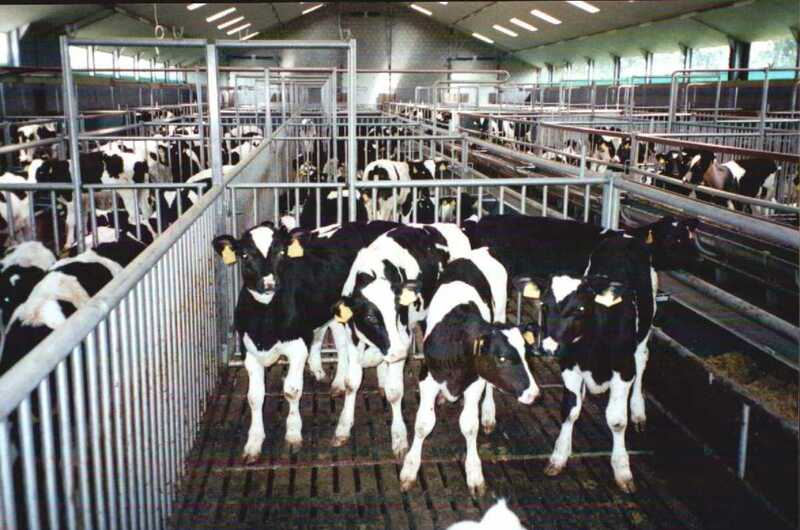 "In 2012, Mercy first released video of animal cruelty at Idaho’s Bettencourt Dairies. 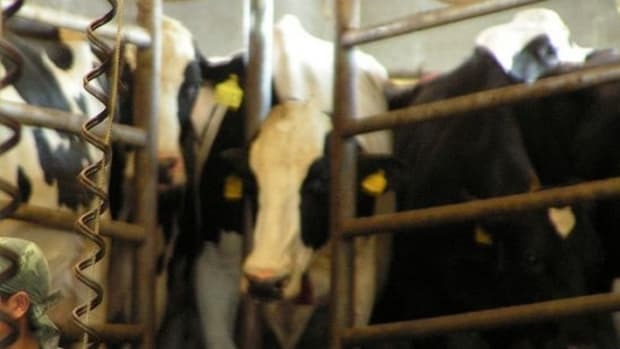 In an attempt to slow the bill, Mercy earlier this week released video it did not make public two years ago showing dairy employees physically and sexually abusing cows." But despite the horrific videos, the bill shows no sign of slowing down—and neither do the animal rights activists. 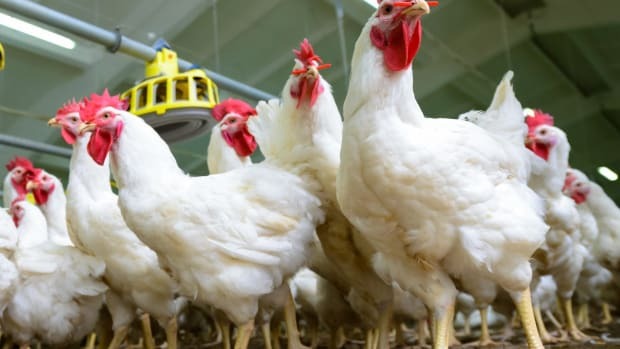 "Animal right groups oppose the bill because they say it will prevent them from making undercover videos of animal cruelty occurring on Idaho farms and ranches," reports Food Safety News. 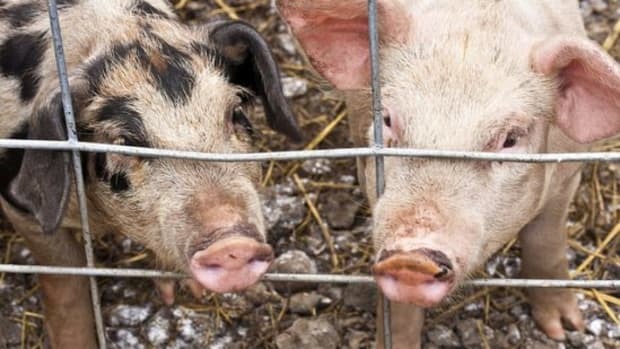 "Anyone found guilty of trespassing in order to document animal cruelty could face jail time of up to one year and/or a fine of up to $5,000." 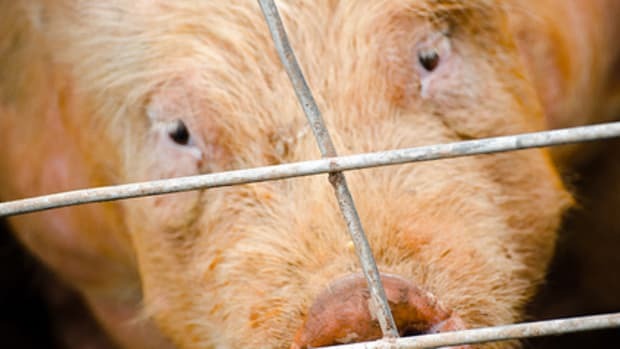 Iowa Makes It Illegal to Videotape Illegal Animal Abuse… Really? 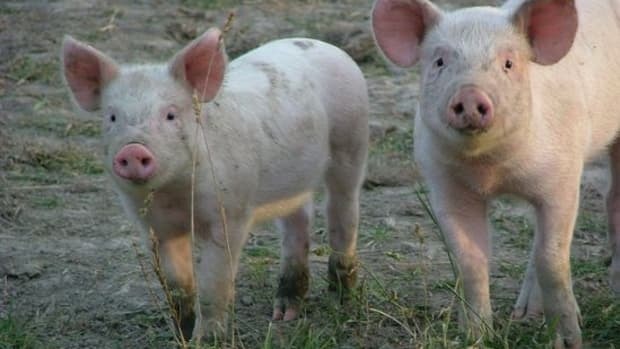 Iowa Makes It Illegal to Videotape Illegal Animal Abuse... Really?